The report does not detail when the device might be discontinued. 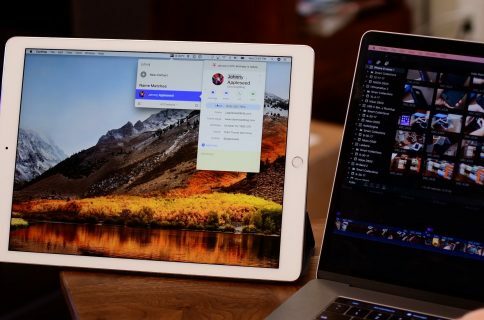 “We’re also told that the numbers are ‘very clear’ as far as sales are concerned, which is most likely the biggest reason the company plans to eliminate the littlest iPad,” reads the article. 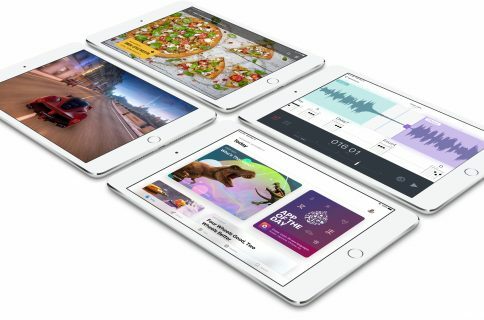 Following the introduction of the new 9.7-inch iPad model in March 2017, Apple phased out both the original iPad mini and iPad Air 2 models. Apple could unveil a new 10.5-inch iPad Pro at its annual developers conference next month. It’s perfectly plausible that iPad mini won’t be featured on Tim Cook’s “2017 iPad lineup” slide. The Cupertino company currently offers iPad mini 4 with Wi-Fi and 128 gigabytes of storage for $399. An LTE-enabled model goes for $529. 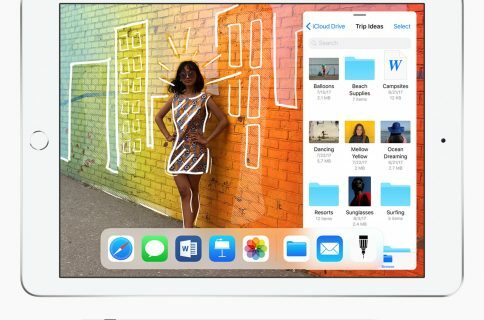 Apple killed the 32-gigabyte iPad mini 4 edition after debuting the new 9.7-inch iPad model. At any rate, iPad mini made a great choice for budget shoppers. But with the September 2014 introduction of larger-screened iPhones, iPad mini has slowly but surely been losing its allure as a device that’s perfectly suited for light tasks such as reading, checking email, browsing the web, gaming, messaging and so forth. Should Apple discontinue iPad mini? Post a comment below to let us know!